Our school is named after the famous master woodcarver, Grinling Gibbons, and therefore the teaching of art holds a very special place here. We have a room dedicated specifically to the teaching of art, and all classes from EYFS to Year 6 are taught in smaller groups by specialist teachers who are practising artists. 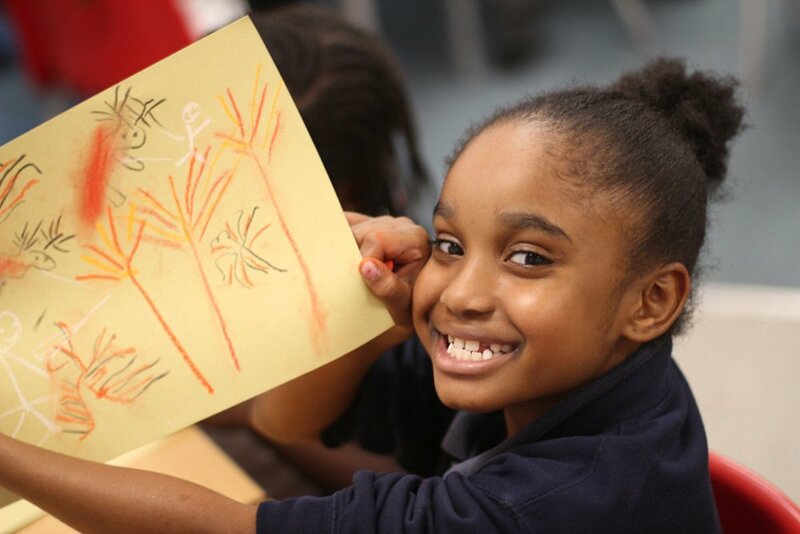 During these sessions, children are encouraged to develop their creativity and are taught how to use a variety of materials and equipment to express their ideas and feelings in 2D and 3D forms. 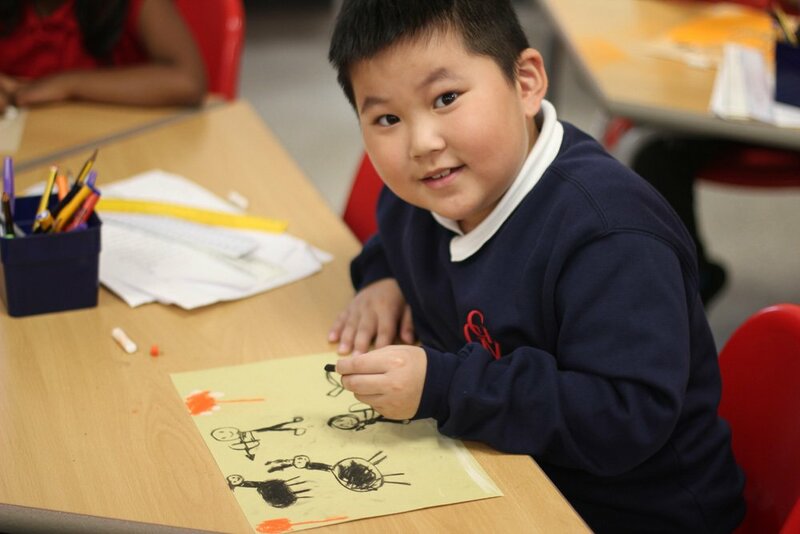 They also learn the skills of drawing and painting so they can represent people and objects in a realistic way. 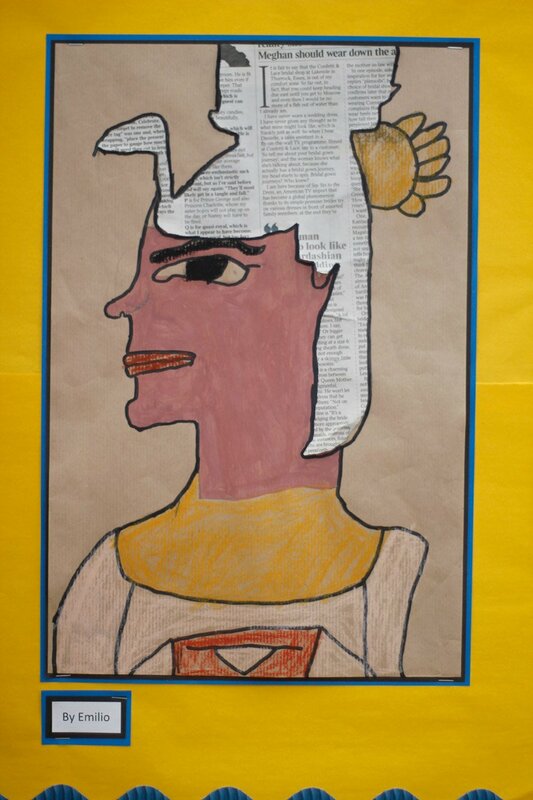 In addition to the specialist art lessons, there is also scope for artwork to be produced in class linked to topic work across the foundation subjects. Wherever possible, children are encouraged to visit museums and galleries linked to their current area of study. At Grinling Gibbons, we place a strong emphasis on the importance of high-quality display throughout the building because we want our school to be an appealing and vibrant learning environment. All children’s work is celebrated, from our youngest learners to the oldest, but we also display unusual and beautiful artefacts throughout the corridors to promote thinking and to reflect our diverse community. Displays are changed regularly to reflect the most current areas of focus in the children’s learning.